Protection insurance offers peace of mind should the unexpected happen to help maintain your financial stability should you be unable to work through illness or injury. This type of plan is designed for anyone whom is working (employed or self employed). It's worth pointing out that even if your employer provides sick pay, it is unlikely to last for longer than twelve months and so ongoing protection is important to consider. Plans can be adapted to fit in with existing protection you might have. 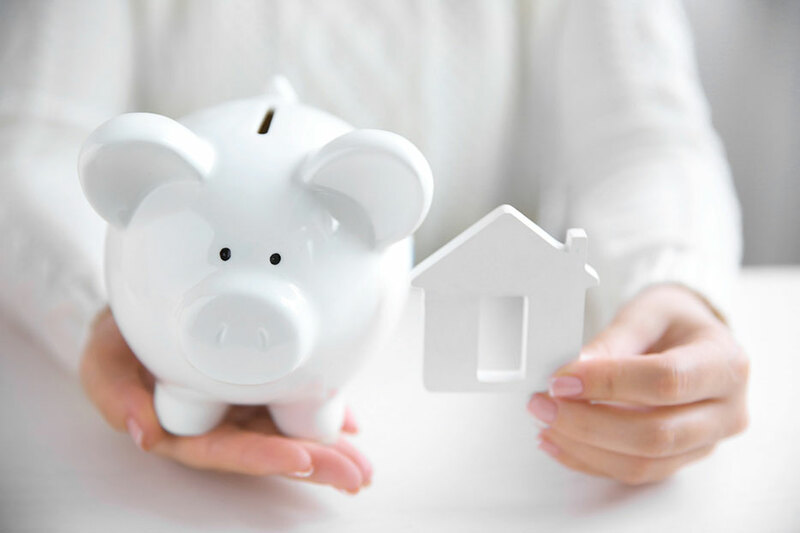 At ADH Mortgage Services we can help you find the plan that best meets your requirements. Income Protection Insurance offers various options to suit your individual needs. For example, it is possible to alter the period before the policy starts to pay out (known as the deferment period), how much the benefits are and how long they last. Your premiums will vary based on these factors, so professional advice will ensure that the policy provides the cover you require at a price you can afford. Each year one million people in the UK find themselves unable to work due to a serious illness or injury (ABI 2017). Income protection insurance is designed to give you some cover if you can't earn an income through accident or illness. If something happened to you would you be able to survive on savings, or on sick pay from work? If not, you'll need some other way to keep paying the bills and you might want to consider income protection insurance.